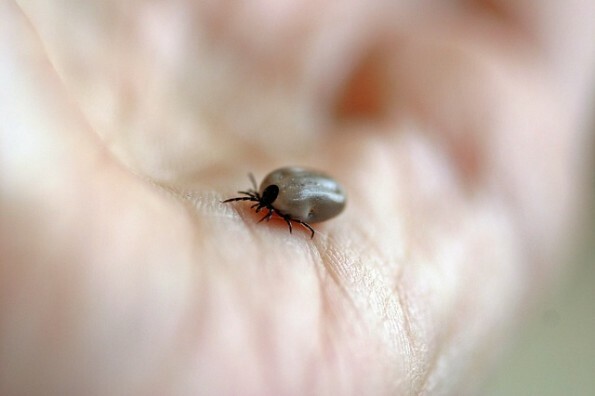 Ticks will start to emerge as soon as temperatures reach 4 degrees Celsius. This means that as early as March ticks will start coming out of their dormant state to look for food sources. Ticks feed on a variety of animals; including dogs and humans. Ticks can be carriers of diseases, such as Lyme disease, which can affect you or your pet. Some pets are more at risk than others for tick exposure and the diseases they carry. Talk to you local veterinarian about your pet’s risk factors and tick prevention options.